The Delta State Independent National Electoral Commission (DSIEC) has released the timetable for the 2018 local government elections, ending claims by the state government that the much- awaited elections would hold this year. 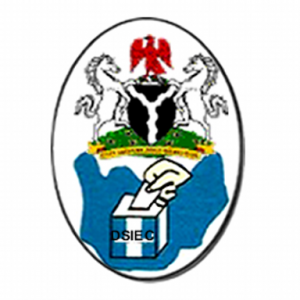 The newly swore in DSIECs Chairman, Chief Mike Ogbodu, in a statement announcing the election timetable, indicated that it would hold the council elections on January 6, 2018. The statement obtained by BigPen Online on Tuesday said that conduct of Party Primaries by political parties would start by Saturday 14th and end by Saturday 28th October 2017. DELTA STATE INDEPENDENT ELECTORAL COMMISSION. TIME TABLE AND SCHEDULE OF ACTIVITIES FOR LOCAL GOVERNMENT COUNCIL GENERAL ELECTION, 2018. 9. (i) publication of Candidates duly nominated.